The Postgraduate Certificate in Biopharmaceutical Analysis and Cell Culture will provide students with an in-depth knowledge and skills in biopharmaceutical production, analysis and cell culture-related topics. Students will be exposed to a set of technologies that provide state-ofthe-art tools for genomics, proteomics, metabolomics, drug discovery, screening and the analysis of biomolecules, such as DNA, proteins and small metabolites (biopharmaceuticals). In addition, the module will also introduce different chromatographic and spectroscopic techniques to analyse biopharmaceuticals, as well as other methods ranging from traditional immunoassays to state-of-the-art developments in bioarrays and nano-technology. The practical aspects of the module will cover biopharmaceutical analysis techniques and essential cell culture skills. The course will also train the student to critically evaluate approaches for method development in biopharmaceutical analysis and cell culture, and to critically appraise scientific literature and identity future trends in the area of biopharmaceutical analysis. In summary, the module will furnish the students with a competency required to undertake mammalian cell culture projects, and the ability to select the best techniques needed to analyse different biopharmaceuticals. Course Duration 6 months part time. Carear Path This course places a strong emphasis on the professional development of the graduate and is aimed at students already working in an industrial environment. Such a qualification will enable and facilitate career progression for graduates in research and development in biopharmaceutical industriesThe Postgraduate Certificate in Biopharmaceutical Analysis and Cell Culture can be taken as a stand-alone module worth 10 credits at level 9, or if the student wishes, they can use these credits towards the Postgraduate Diploma/MSc in Analytical Science with Quality Management (WD 519/520) - link. 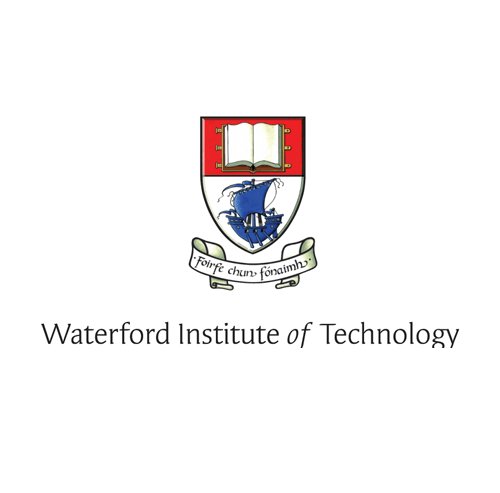 For information about Waterford Institute of Technology, please visit our College Profile page on Postgrad.ie by clicking here.